Wider hybrid and electric vehicle (EV) adoption should support demand for cobalt and lithium, Fitch Ratings and CRU say. However, CRU expects demand for cobalt to be lower than many market participants' expectations from 2025 onwards due to the faster adoption of lower cobalt-intensive types of batteries. Developments in battery technology and rates of adoption are likely to affect demand for individual commodities. CRU's battery materials forecast is based on assumptions of annual increases of 22%-24% in hybrids and EVs between 2017 and 2030. This is supported by a healthy uptake in China, but also other in countries such as the UK and France, where internal combustion engine vehicles are expected to be banned by 2040. 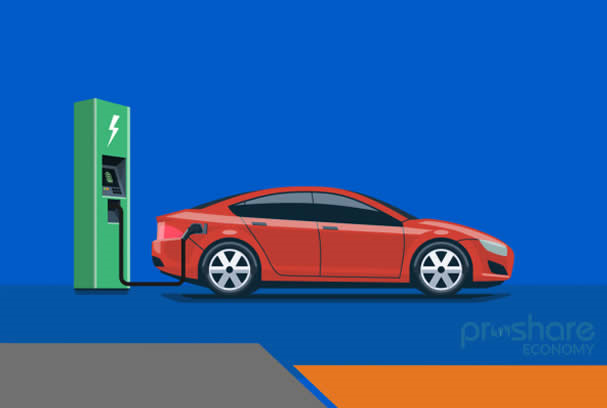 EVs will add 50% to overall demand for cobalt between 2017 and 2025, according to CRU's base case. Many market commentators expect demand for cobalt to exceed its supply due to battery growth. However, the faster adoption of lower cobalt-intensive lithium- manganese-cobalt-oxide (NMC, in particular NMC532, NMC622 and NMC811) and lithium-nickel-cobalt-aluminium-oxide (NCA) batteries could temper cobalt demand growth from 2025 onwards. CRU's forecast is lower than ranges expected by some market analysts, who predict manifold cobalt demand increases.